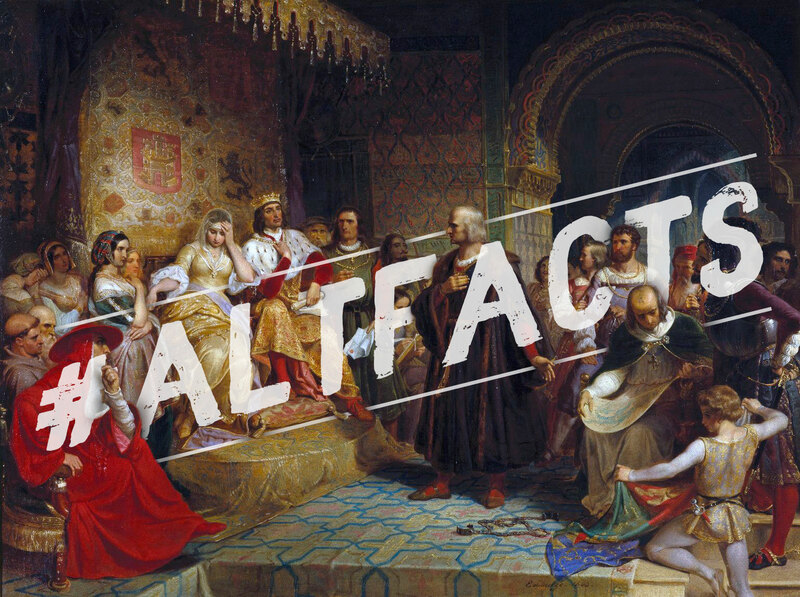 #ALTFACTS has become a slogan for misleading statements asserted as facts. There are always two sides to a story, when we dig a little deeper we will see that facts are not as straightforward as they may seem. When looking at figures such as Columbus, we are told of the explorer, pioneer and adventurer. When we dig a little deeper there is more to the story of his intentions, actions and exploits.